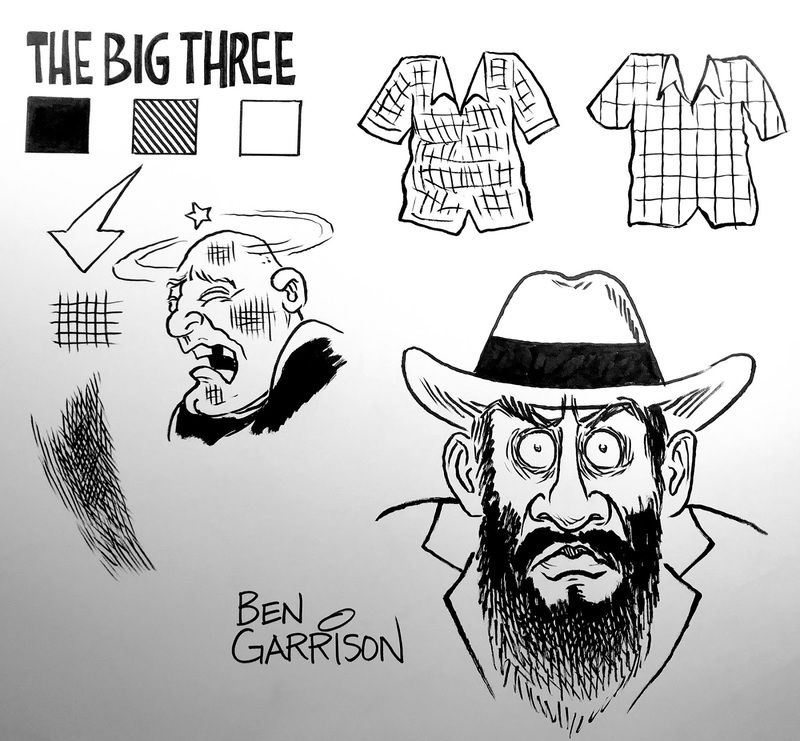 If you go to my YouTube channel, you'll see I've begun some short, simple videos designed to help beginning cartoonists. I'm not a video expert and the quality isn't top-notch, but I did the best I could. Shown here is a photo taken from the end result of the third video.